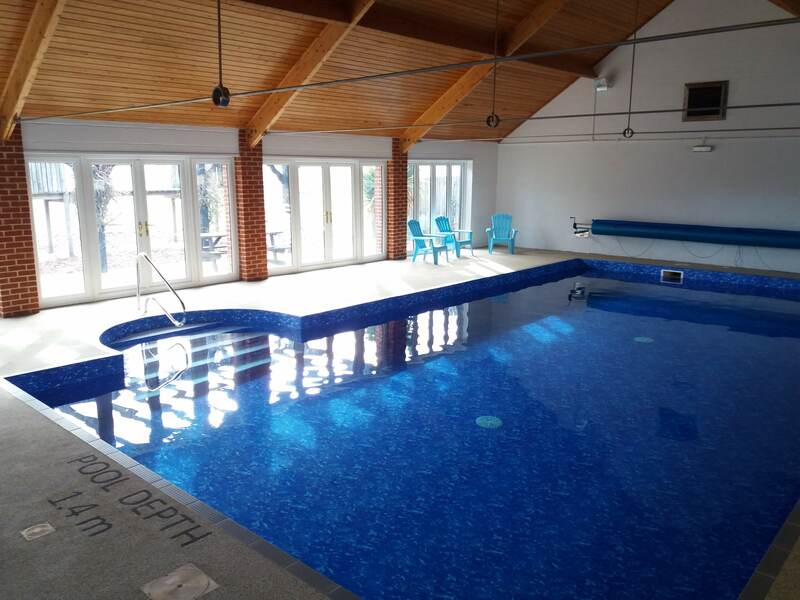 Garden: Fully enclosed, offering privacy with lawn, a large patio area, garden furniture and a barbecue. Parking: Car parking for two large cars in driveway next to the barn. We regret that the Felbrigg DOES NOT ALLOW PETS. Also Provided: All bed linen and bathroom towels. You are requested to bring your own swimming towels. Games, DVDs, bluetooth speaker and CD/radio. There is a travel cot and highchair and also iron and ironing board available. There is a reception area on the complex with 2 shared washing machines and a tumble dryer. Notes: This is a non-smoking property. Mobile signal – good. There is NO LIFEGUARD for the pool. Children of any age must be supervised at all times. Sheringham 4 miles; Holt 10 miles. 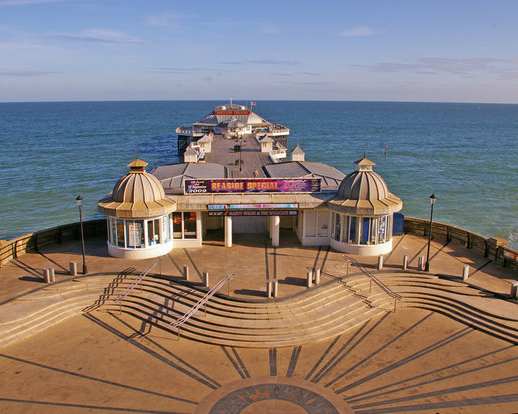 The popular North Norfolk seaside town of Cromer is known for its wonderful clifftop promenade, with attractive, colourful gardens and seating areas ideally placed for enjoying the stunning panoramic views over the sea. 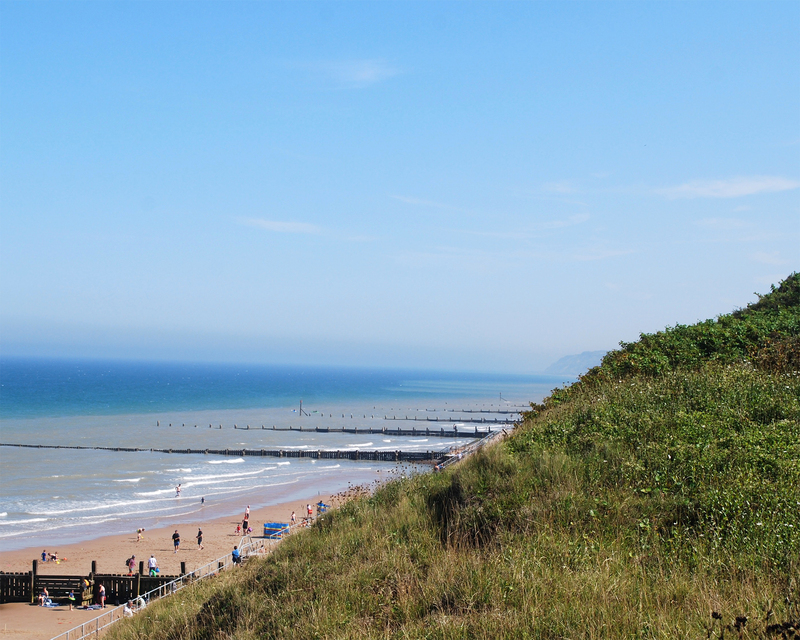 Cromer has a lovely, sandy Blue Flag beach where both children and adults can spend hours building sand castles, swimming, sunbathing or investigating the tidal pools in search of interesting sea creatures, which include young Cromer crabs. Cromer is proud of its beautiful Victorian pier Cromer Pier, offering theatre shows, a museum and an RNLI lifeboat station. It was awarded Pier of the Year in 2015 and is open to visitors and where you can learn about Cromer’s long lifeboat history. 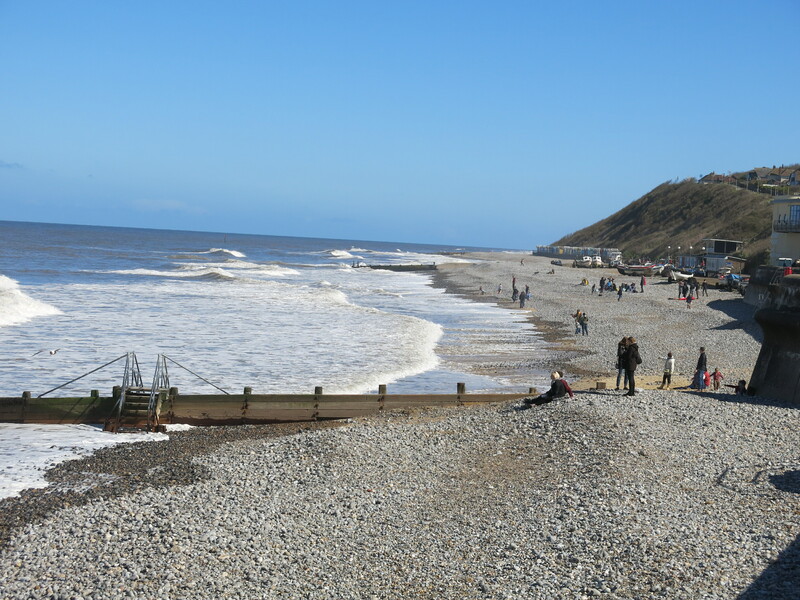 The town centre offers a variety of shops, cafés, restaurants, public houses and amusements, while local golf courses can be found at Cromer, Sheringham and West Runton. 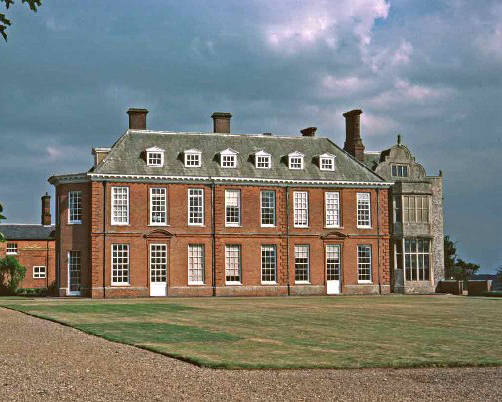 This part of North Norfolk offers many places of interest to visit, including the National Trust’s Sheringham Park and Felbrigg Hall, both enjoying wonderful woodland areas for walks and picnics, along with the Norfolk Shire Horse Centre, Amazona Zoo and the Hilltop Outdoor Adventure Centre. 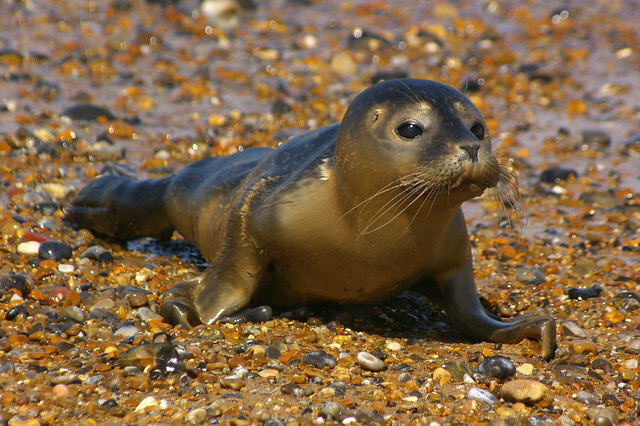 Take a nostalgic journey on a steam train at nearby Sheringham, or spend a day driving or cycling along North Norfolk’s beautiful coastline, stopping off to explore its salt marshes and nature reserves rich with birdlife. 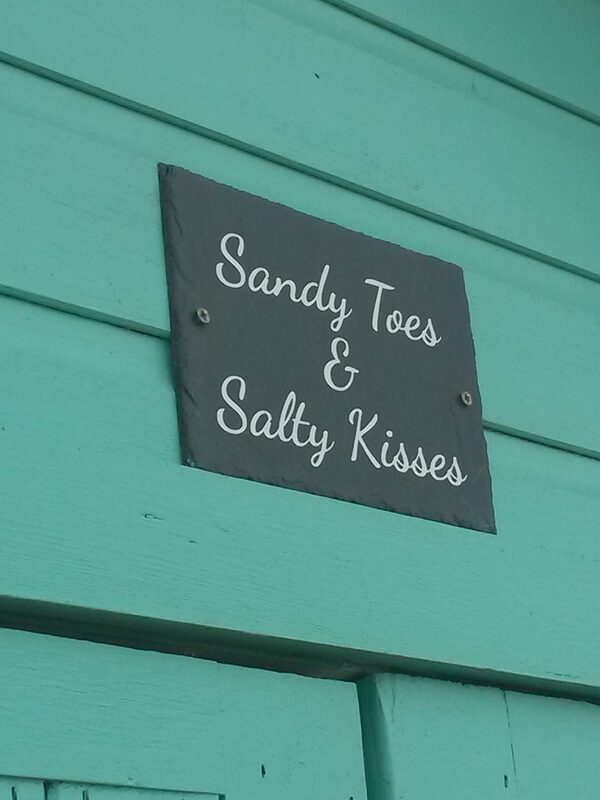 A lovely holiday location for all! Felbrigg Hall – A 17th-century country house located in Felbrigg, Norfolk, Amazona Zoo – Unique and fun day out for the whole family. Cromer Pier – Grade II listed seaside pier Cromer Museum – After a bracing seaside walk, why not step inside Cromer Museum. Cromer Lighthouse – Cromer Lighthouse situated in the town of Cromer on the coast in the English county of Norfolk. 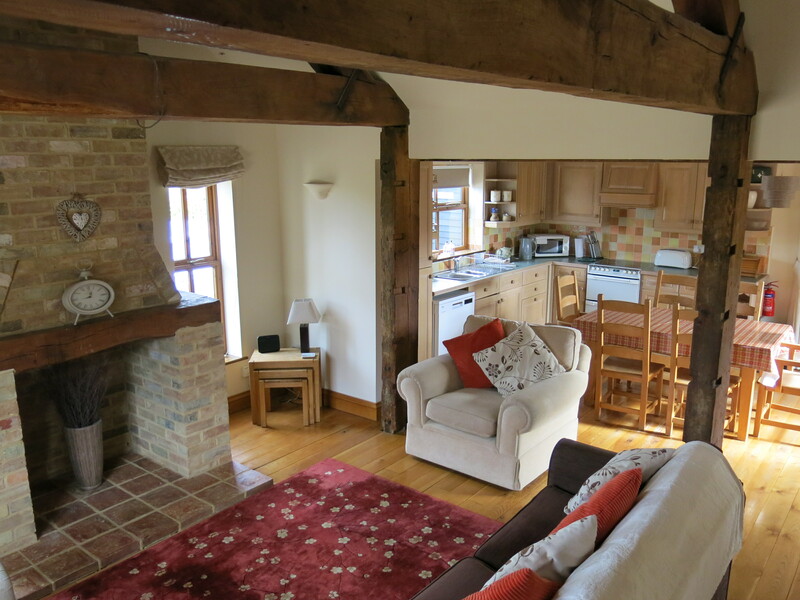 Anna and Andy live near Cambridge and were both brought up close to the sea, so after looking for a holiday home in 2014, they were very happy to find The Felbrigg at Jonas Farm. 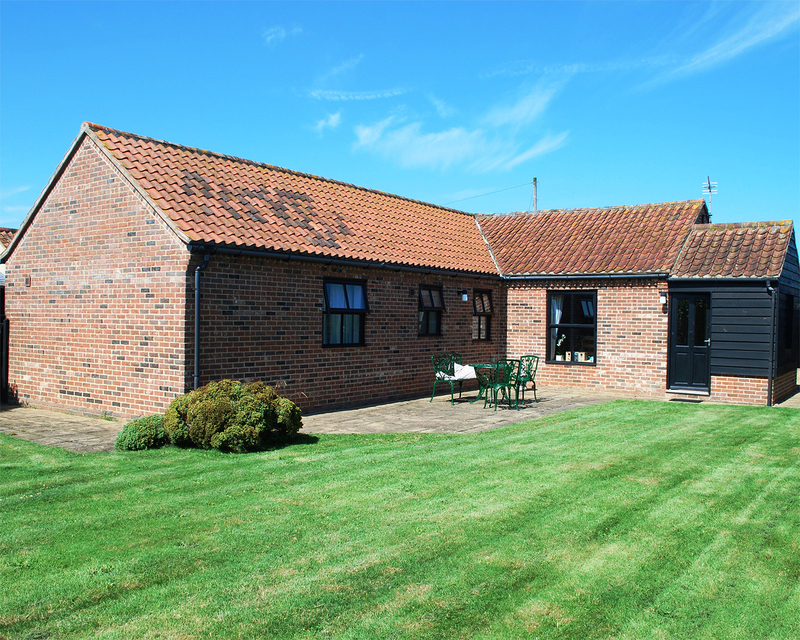 Being close to the beautiful beaches on the North Norfolk coast made it an easy decision and they love sharing the barn with their two children. Walking along Cromer front collecting shells, enjoying the fantastic views and of course swimming in the pool make this a perfect break from it all.